The newest episode of The Impact Series goes live on Tuesday at 2:00 PM EST! 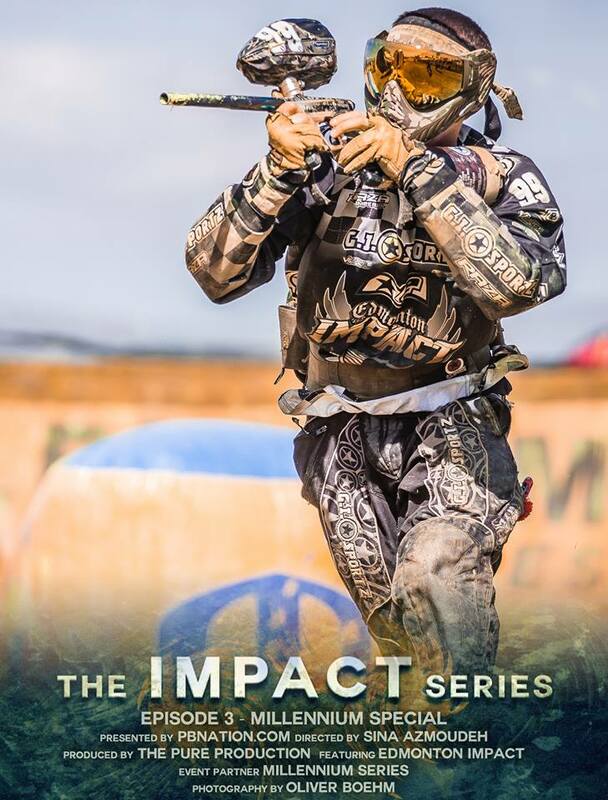 The Impact Series is back in an all new Millennium Series Special! Follow the team as they compete in Germany during the European Masters – followed by their event coverage in the Campaign Cup. Excitement, tears, fireworks… what more do you want!? Previous Previous post: Season 2: The Impact Series Episode 2 is live! Next Next post: New Gun from DYE – M2 – Full Details Released!